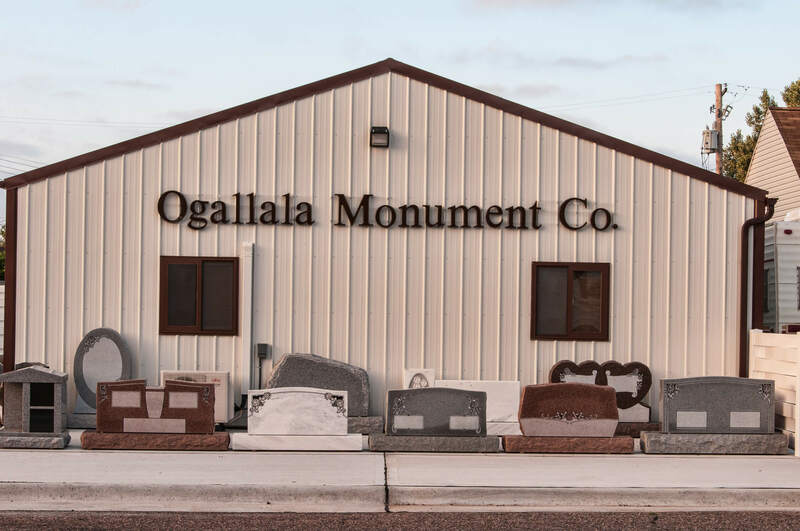 Draucker Funeral Home welcomes you to reach out for the resources you need in relation to attending a funeral at our Ogallala funeral home. The information below will assist you with your stay in Ogallala and answer general questions about veteran services and etiquette. We also invite you to sign up for our newsletter.